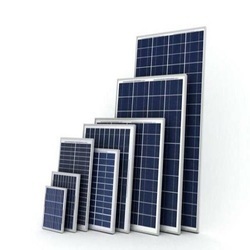 Our range of products include solar module with integrated battery. ELITE-SL Solar Power Generator with uninterrupted DC Power output with more than 12 Hours battery backup with full load capacity. All the batteries used in the system are Sealed Maintainers Free battery. ELITE -SL available from 20W to 150W system. Looking for Solar Generator ?